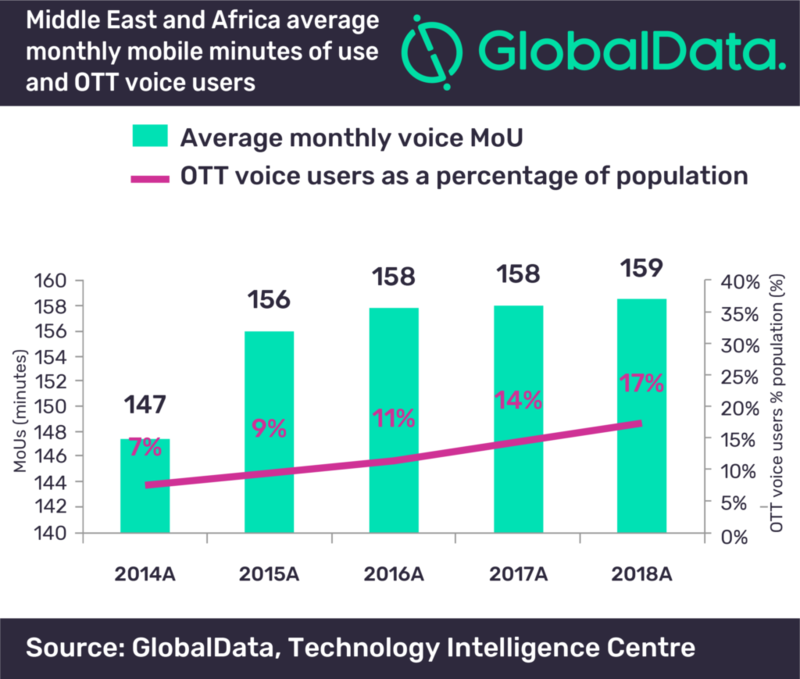 The average monthly mobile voice usage per subscriber in the Middle East and Africa will remain stable in 2018, despite the growing adoption of over-the-top (OTT) voice applications such as Skype, WhatsApp and Facebook Messenger, according to GlobalData, a leading data and analytics company. 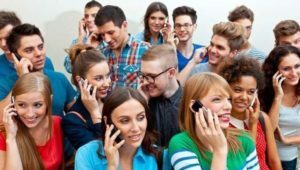 OTT voice applications can have a negative impact on telecom operators’ voice traffic as mobile customers use the free voice calling feature offered by these applications. Despite the growing number of mobile data subscribers, the average monthly mobile minutes of use per subscriber (MoUs) has grown in a number of markets in the Middle East and Africa. In Turkey, telecom operators have been offering large voice allowances on their postpaid plans. Most of Turkcell’s postpaid packages start with a minimum voice allowance of 500 minutes per month. In Tunisia, telecom operators have been offering generous mobile voice bonuses for prepaid customers. Ooredoo and Tunisie Telecom, for instance, offer a 1000% bonus on top-ups, starting from DNT5 ($2.1). Conversely, the MoUs in Saudi Arabia declined by 5% in 2017, following the regulator lifting the ban on OTT voice services. Voice usage will remain broadly stable in 2018 as operators switch prepaid customers to postpaid plans, which, on average, have much higher voice usage.